The Zero Theorem – The Church of Batman the Redeemer needs you! 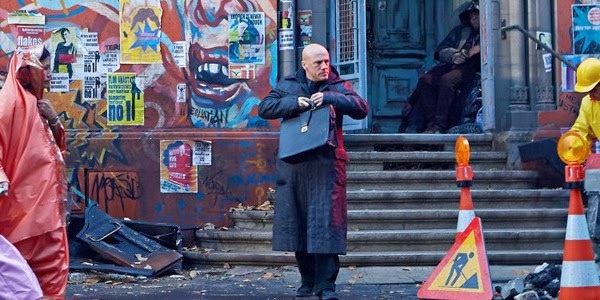 The dystopian world of The Zero Theorem looks kind of crazy! Anyway, would you like to join the Church of Batman the Redeemer?